Imagine having a living ecosystem to grow, learn, and discover—all in your classroom. 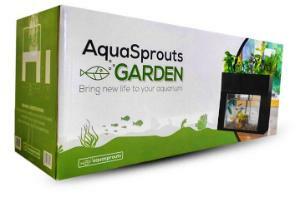 The AquaSprouts Garden Kit will convert your existing 10 gallon fish tank into a fully functional aquaponic kit. Our Garden is ideal for demonstrating a variety of concepts in chemistry, biology, and ecology. 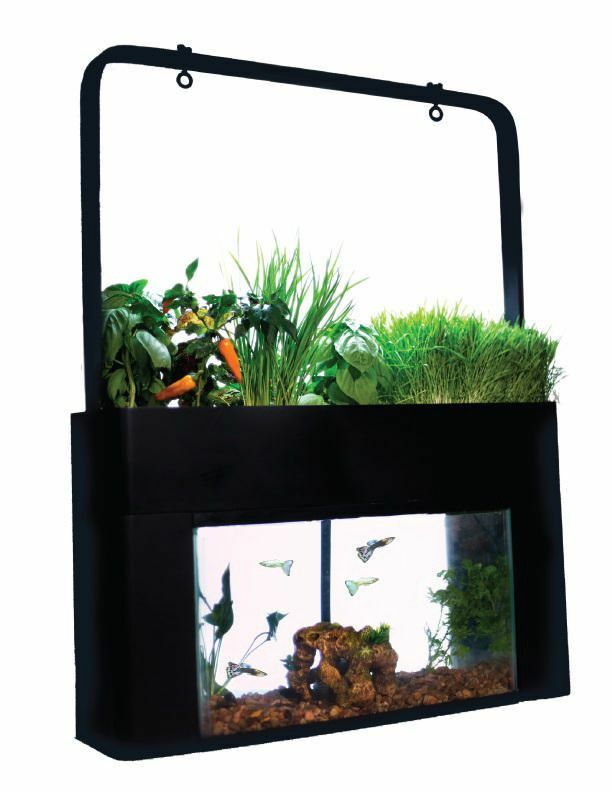 It’s an especially great tool for keeping kids engaged, a living model ecosystem that they can interact with as they watch the transformation of the energy in fish food into waste, plants, and ultimately herbs and other edible greens. 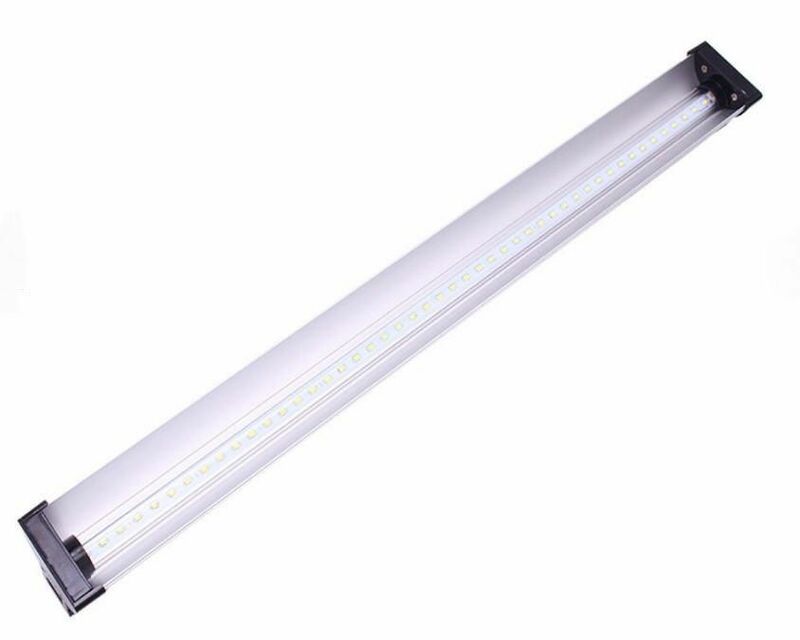 LED plant grow-light available separately. The 24" light comes with hardware to mount to the system's support-bar, and a 6' power cord. 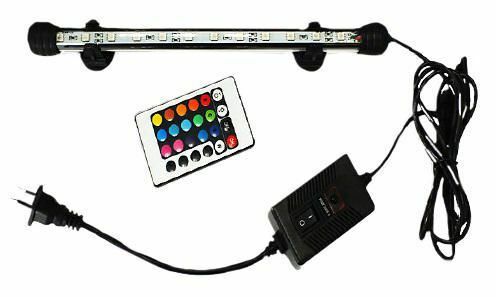 Submergible LED aquarium light available separately. 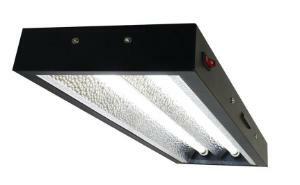 7" light with remote control. Choose from 16 different color combinations, and select the fade, smooth or strobe feature. Ordering information: Garden Kit comes with AquaSprouts Garden, light support-bar, pump, timer, grow media, and a step-by-step guide. A 10-gallon aquarium tank is required but not included.